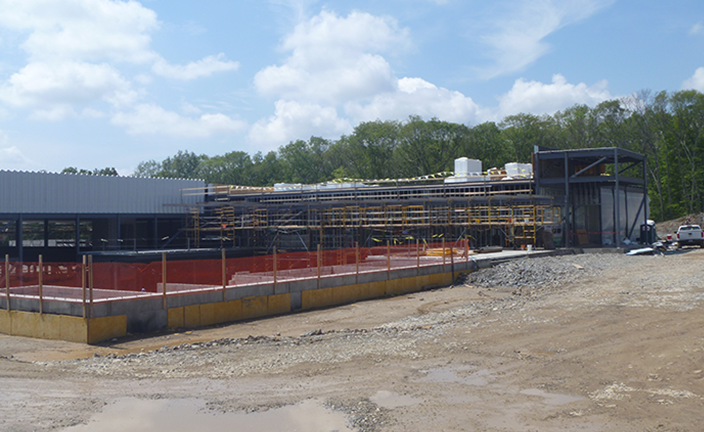 August 11, 2016 – Regular visits to the construction site are now the norm for LLB’s team with construction of the first phase of the 400,000-square foot New England Sports Village well underway. This phase will see the completion of a facility with two regulation size NHL hockey rinks and a 120 foot by 65-foot studio rink. The facility will also have strength and conditioning training and restaurant spaces. Ultimately, the sports complex will consist of multiple buildings for a diverse range of sports including a regulation size MLS soccer field, four regulation size NBA basketball courts, an aquatic facility housing an Olympic-size swimming pool, and a 125-room hotel. For some additional news coverage of the project, please click here.